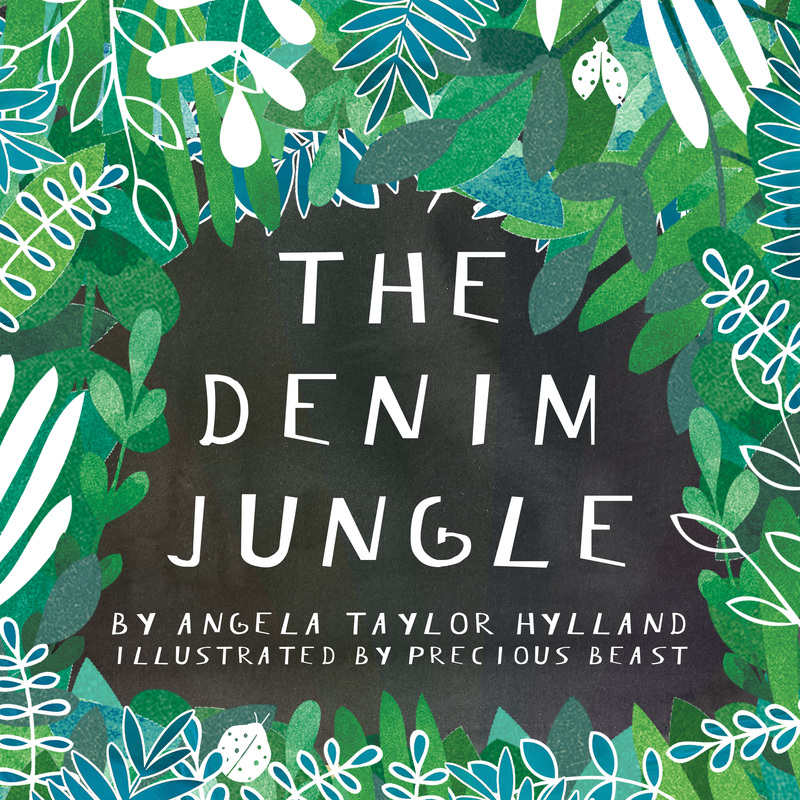 The Denim Jungle Storytime – From Us to You! Hello, friends. How were your holidays? I hope 2017 is treating you well. A new year brings new challenges, but it also brings new hope. Last year was quite a whirlwind for me, with the release of my first book, The Denim Jungle. But one of my favorite parts was all the story times I got to do at libraries, classrooms, and book stores. So I thought: Why not give my readers, far and wide, their very own story time? And who better to help me than my daughter, Szaba? By now, she knows The Denim Jungle front to back. Here’s our video, which includes explanations about the details and even some secrets hidden inside… along with Szaba’s own special blend of silliness, of course. One of the great joys of parenting (for me) is reading books aloud to my kids. It’s fun for us all and good for them, too. My kids (five and two) are still a bit young for chapter books, but I read picture books to them nightly. Increasingly, my eldest reads books to us, too, which adds its own joy. I wonder when our read-aloud days will end? I’d like to say hopefully never, but I don’t want to be the creepy mom in the Love You Forever book. Here are a few of our current favorites. I’ve started a Pinterest board of Great Read-Aloud Picture Books, too, where I’ll continue to add favorites.